New Online Store Coming Soon……..
We know that some customers do not require the full service package offered by PGM Signs, know what they want and are happy to purchase at the touch of a button. That is why we will soon launch an on-line shop to meet demand. This simplistic approach to purchasing means we can supply at the very best prices to the market. 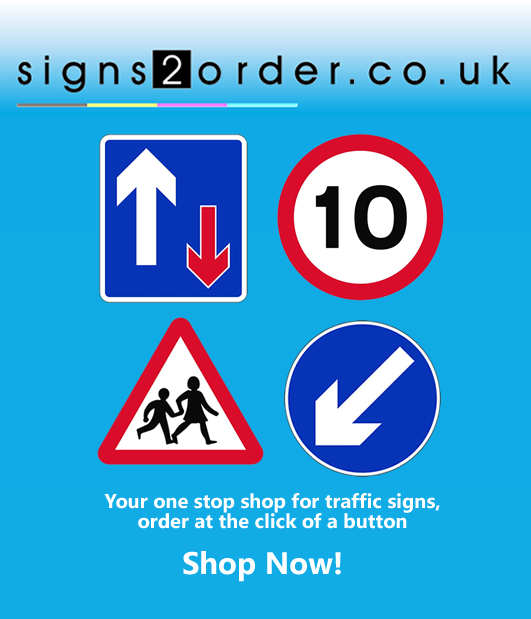 The site will initially offer traffic signs to buyers throughout the UK. The objective is that it will be developed further over time with the aim of offering a comprehensive range of signage across other sectors and end-use markets.